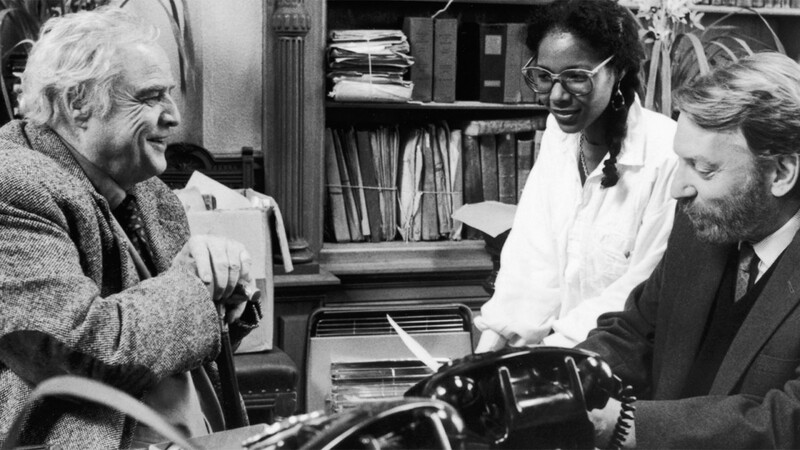 With this bracing drama, made at the climax of the anti-apartheid movement, director Euzhan Palcy issued a devastating indict­ment of South Africa’s racist government—and made history in the process, becoming the first black woman to direct a Hollywood studio film. 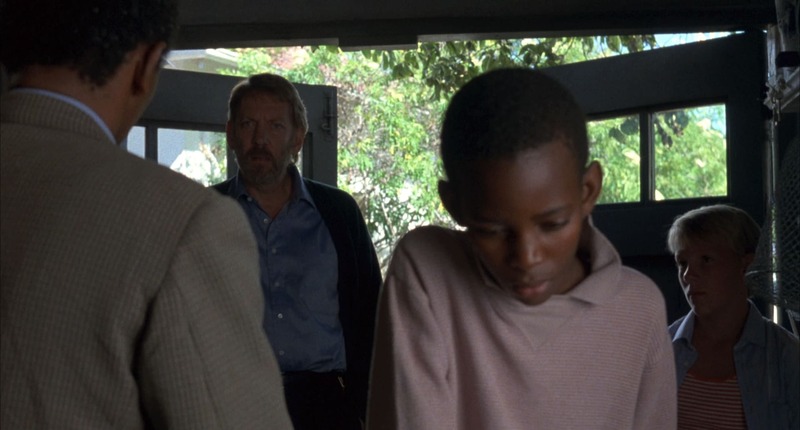 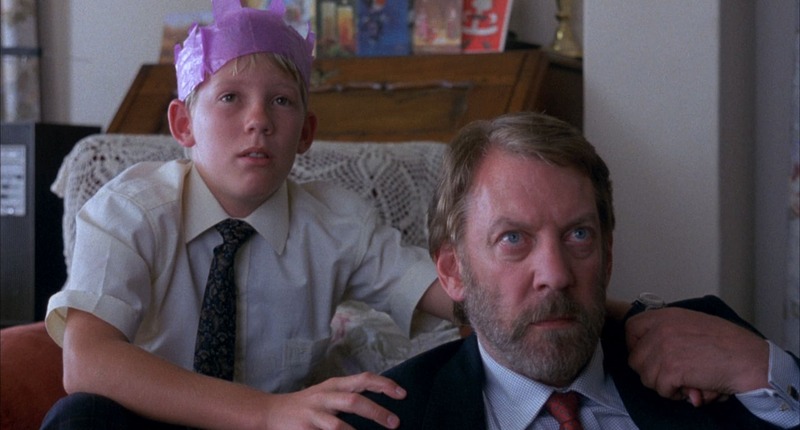 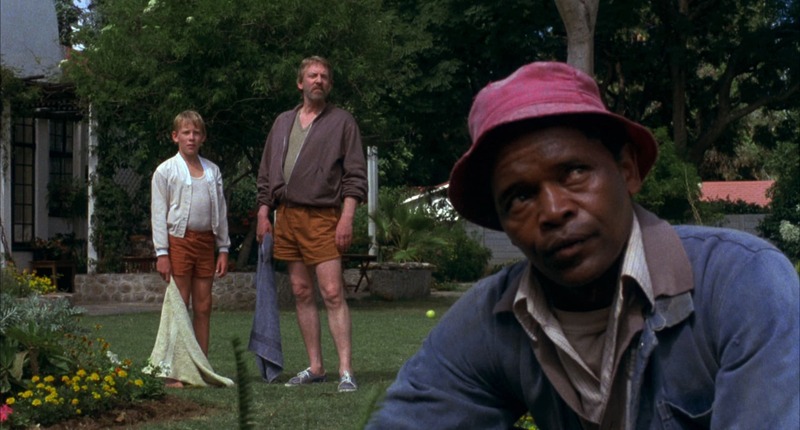 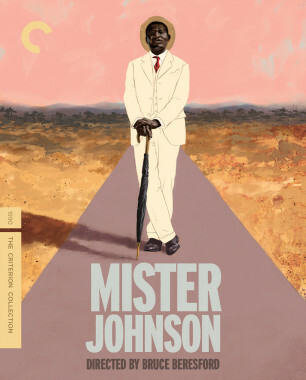 White schoolteacher Ben Du Toit (Donald Sutherland) lives in Johannesburg and remains blissfully incurious about the lives of his black countrymen until a wave of brutal treatment comes crashing down on his gardener (Winston Ntshona), bringing Du Toit face-to-face with harsh political realities. 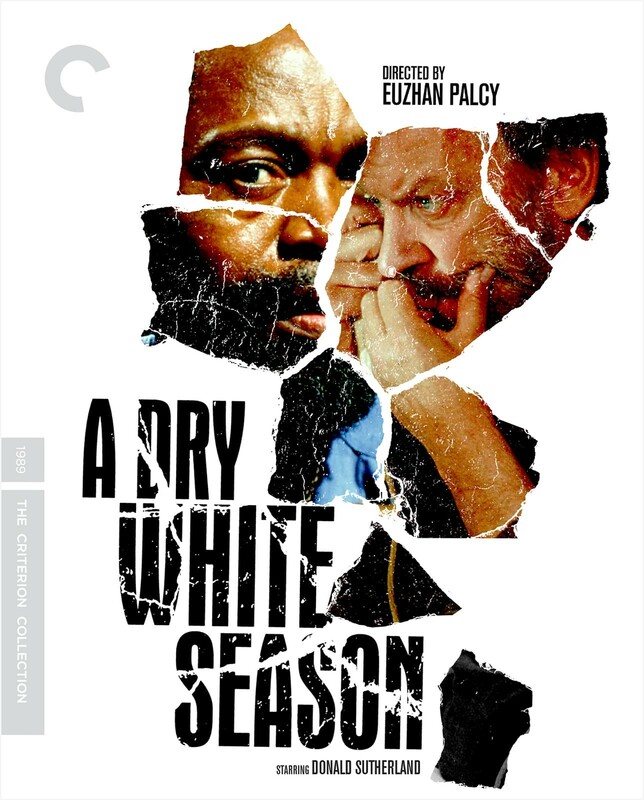 Based on a celebrated novel by André Brink and rooted in the first-hand research the Martinican Palcy did in South Africa into the way black people lived under apartheid, A Dry White Season is unflinching in its depiction of violence and its chronicling of injustice, making for a galvanizing tribute to those willing to sacrifice everything to fight oppression. 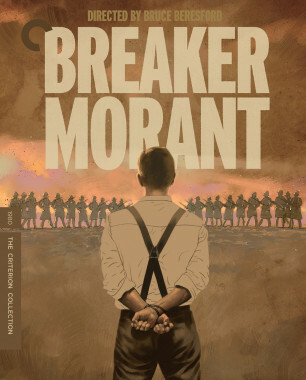 Marlon Brando hadn’t been in a movie in almost a decade when he took on his Oscar-nominated role in A Dry White Season. 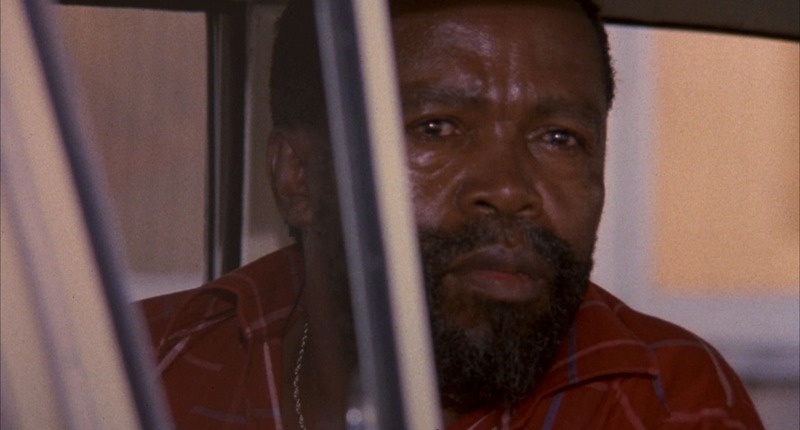 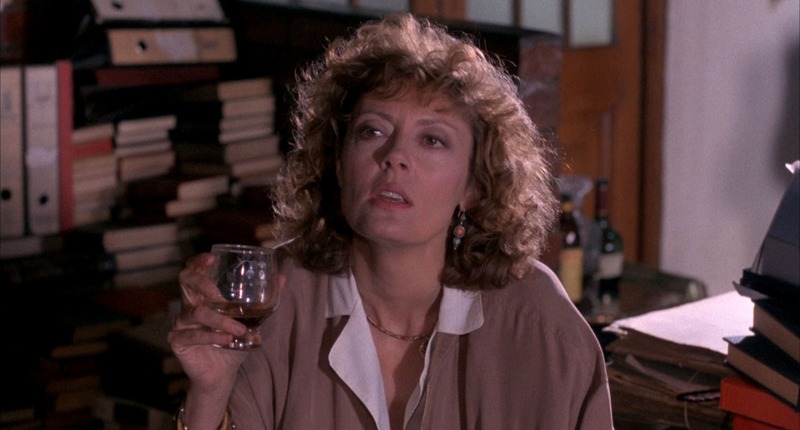 The film’s director talks about the pleasures of collaborating with the legendary actor. 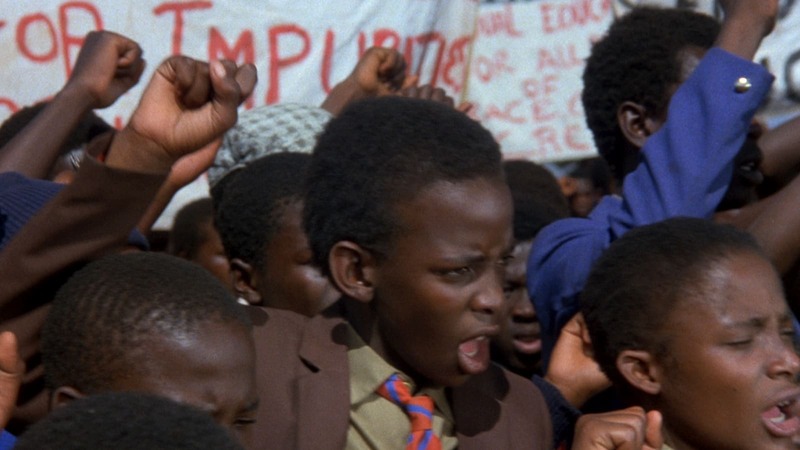 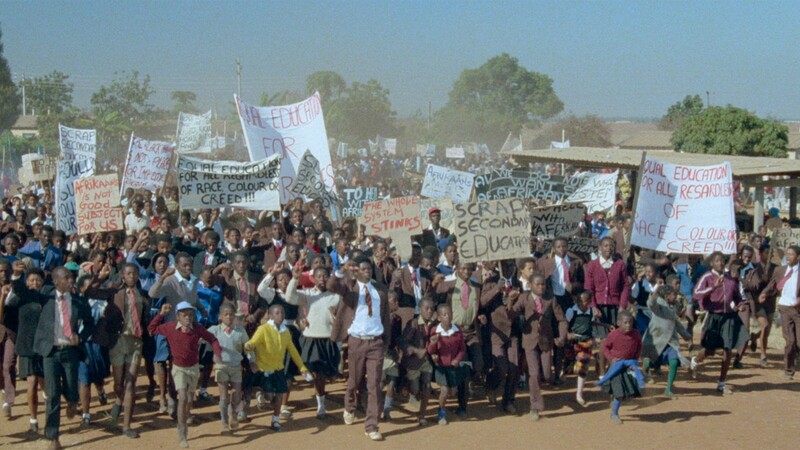 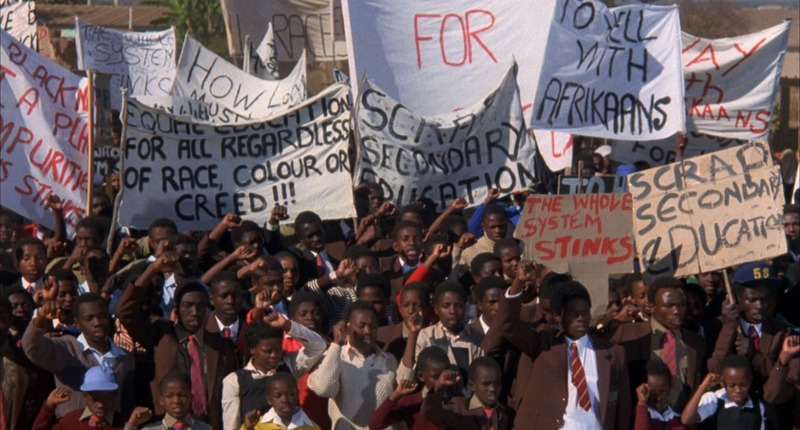 Director Euzhan Palcy put herself at personal risk to make this powerful indictment of racism in South Africa, released at the climax of the anti-apartheid movement.